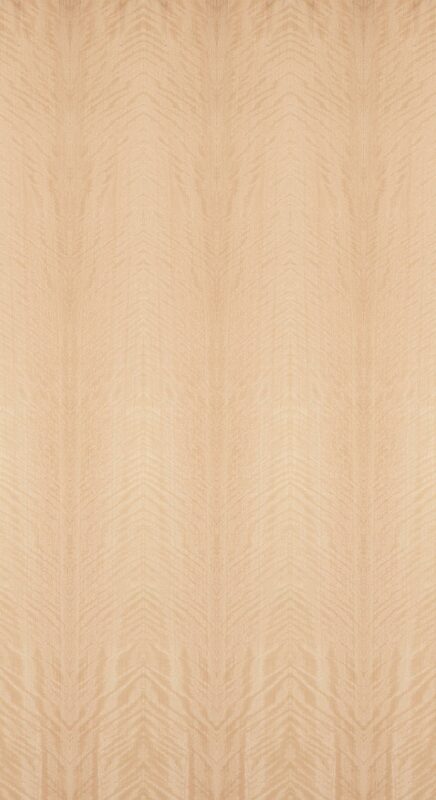 Akacio veneer is a little-known treasure from Central and South America. 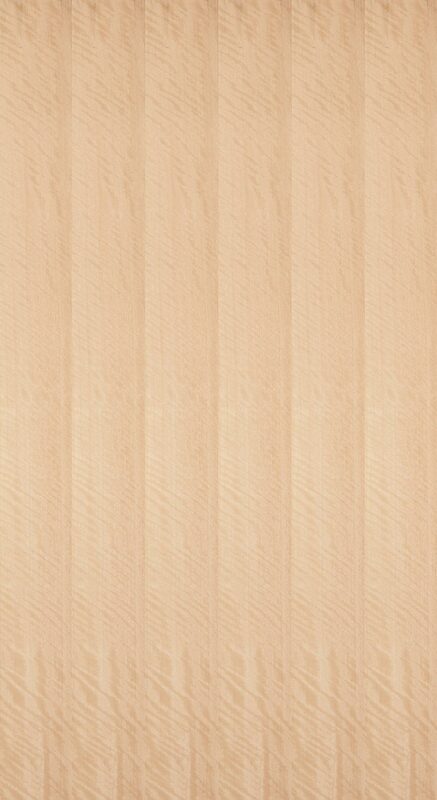 It has a lovely honey color, tan to brown lines, straight grain, and a medium texture. Against a fairly uniform background, this specie can produce a range of beautiful figures, including curly and fiddleback figures reminiscent of anegre or maple, and is an excellent, adaptable choice for a wide range of interior styles.